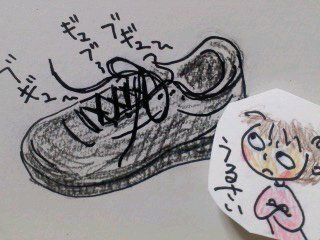 I bought a sneaker by the mail order. But the sound of the sneaker was very noisy,this mail shopping was failure. I like a rice cracker. 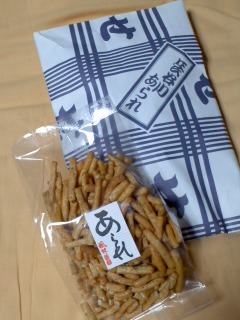 A very delicious rice cracker store is near my house. Cotton rose changes the color in the evenig from the morning.